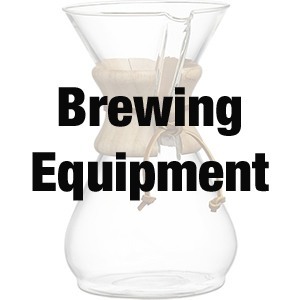 Espresso and brewing solutions for your coffee enjoyment! Like to talk with a coffee machine specialist? 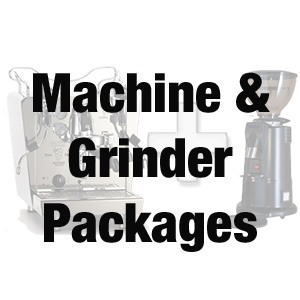 Perhaps you are looking for a particular machine, or have questions to find the ideal coffee solution for you. Either way, our Coffee Machine Specialists are here to help. Simply call us on 07 3272 9911 or use the form below to get in contact.